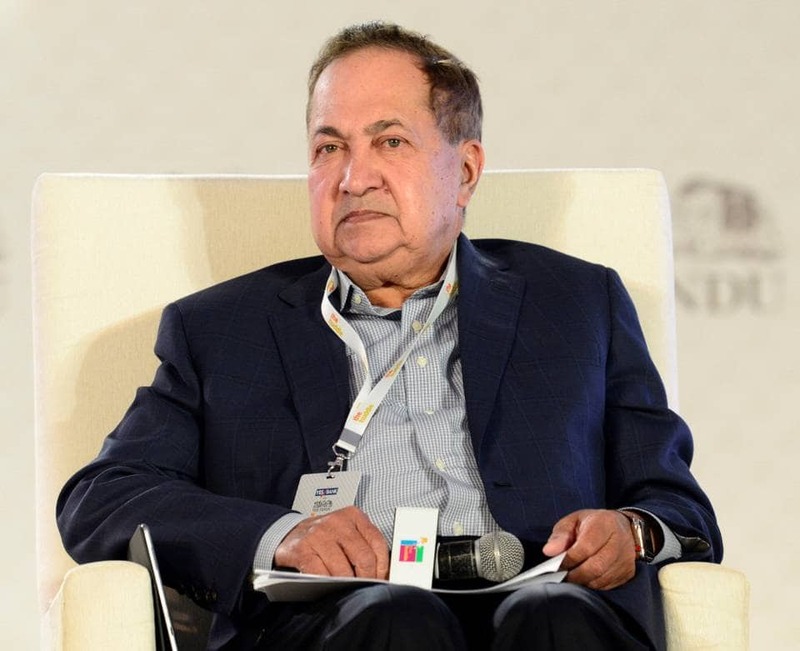 N. Ram, Chairman, THG Publishing Private Limited, has been appointed president of the Alliance for Media Freedom (AFMF), a cross-media advocacy and action group of media organisations, promoters and journalists. While appointing him as president of the Alliance, his role in thwarting the efforts of governments and authoritarian elements to impede the independent functioning of the media was commended, a press release said. The AFMF, in a meeting attended by 16 editors, media promoters and journalists on January 7, also welcomed the judgment of the Madras High Court upholding the order passed by the Chennai Metropolitan Magistrate refusing to remand Nakeeran Gopal in a case booked under Section 124 of the Indian Penal Code. The Alliance, which is dedicated to work for the cause of media freedom, media independence and the safety of the last journalist, adopted a charter that underlines the importance of creating enabling conditions to safeguard free speech guaranteed by the Indian Constitution. The Alliance which has been functioning informally for the last seven months in the cause of media freedom and independence, resolved to take steps to formalise and institutionalise its existence.